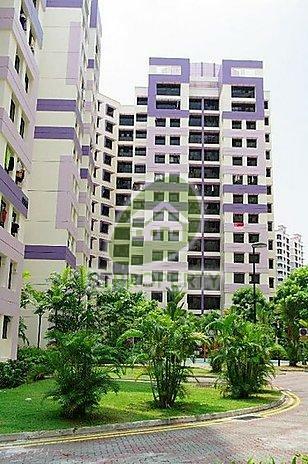 Call 92319885 jasmine Tan p h for viewing . 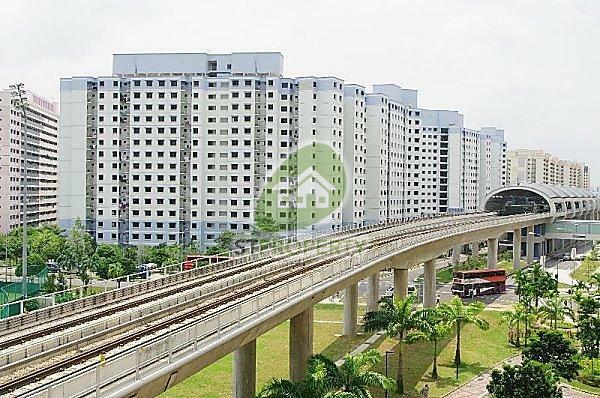 It is accessible through the nearest train stations such as Boon Lay (EW27), Pioneer MRT (EW28), and Lakeside (EW26). 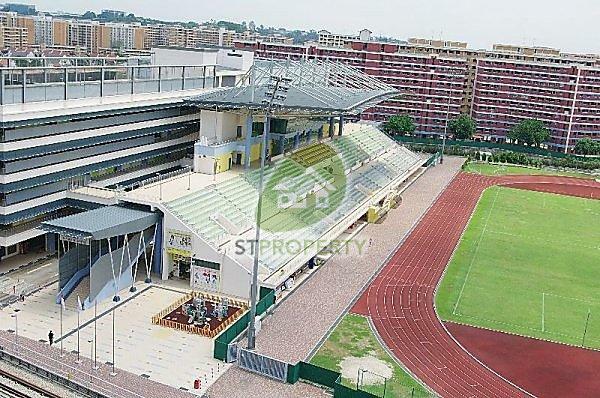 The nearest primary schools are Westwood Primary School, West Grove Primary School, and Corporation Primary School. 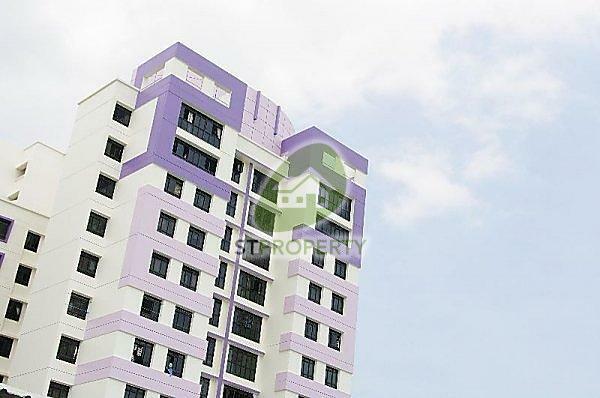 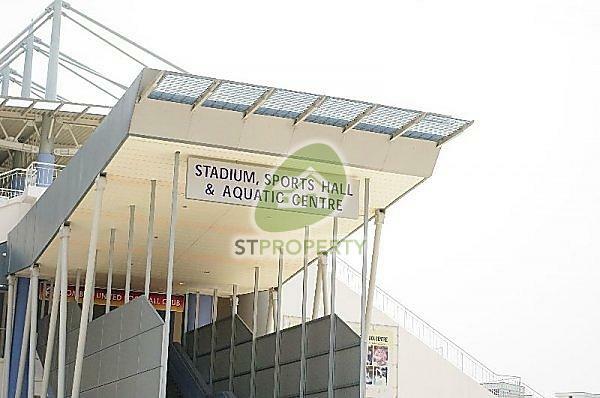 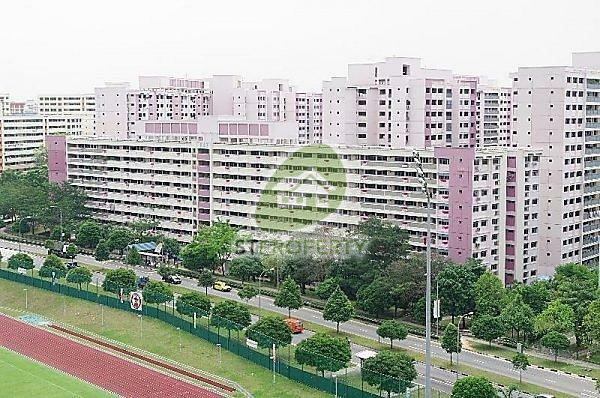 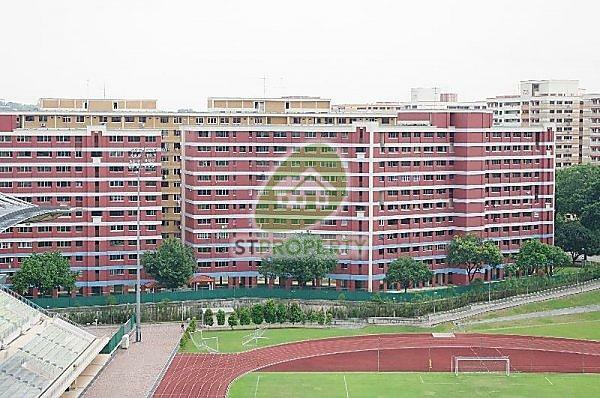 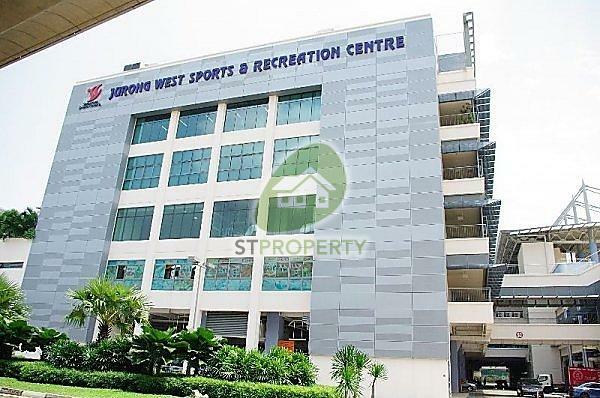 This property is close to amenities like NTUC FAIRPRICE (JURONG POINT), Sheng Siong Hypermarket(jurong West 7), and NTUC FAIRPRICE (HYPER JURONG POINT). 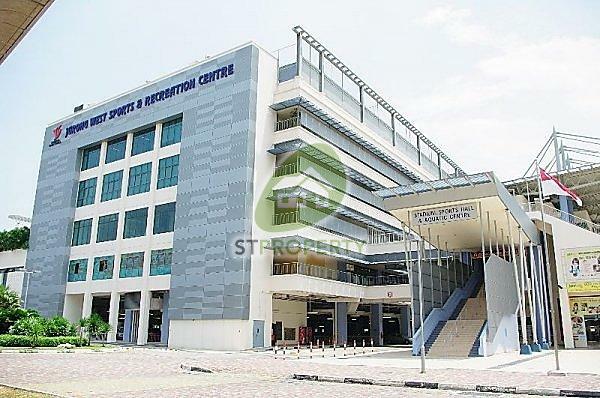 The closest shopping malls are Jurong Point, BOON LAY SHOPPING CENTRE, and PIONEER MALL.